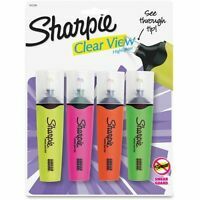 "Sharpie Clearview Highlighter, Blade Tip, Assorted Ink, 4 Per Set"
Immediate payment of US $5.57 is required. 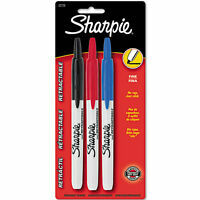 Never leave home without a retractable Sharpie. 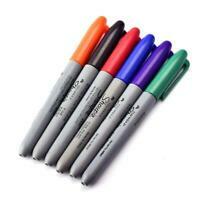 Highest quality permanent marker. 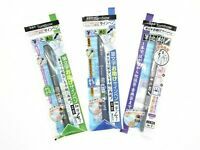 Works for a very long time depending on surfaces writing on. 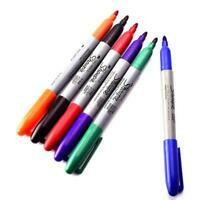 Writes on nearly any surface.